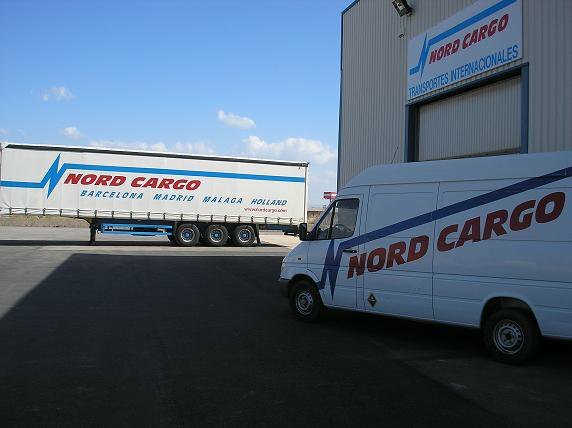 Castellón, the heart of the tile industry, where Nord Cargo started to build a good and reliable line from the tile area to the Netherlands since 2007. Every week we are handling about 150 to 200 tons of tiles, mainly groupage shipments to the Netherlands. The executive manager is Hans van Wijk, a man with huge local area knowledge. Our customers order directly from Hans. He will make sure that everything runs smoothly. He has direct contact with the factory, ensure smooth loading and finally ships correctly to the Netherlands. Questions about tile shipments from Castellón region, please contact Hans. By the way.... other goods are also welcome of course!